108,9 x 111,1 cm - 42 13/16 x 43 11/16 in. Dallas, Dallas Museum of Art, Etats-Unis - Inv. 1985. R. 24. 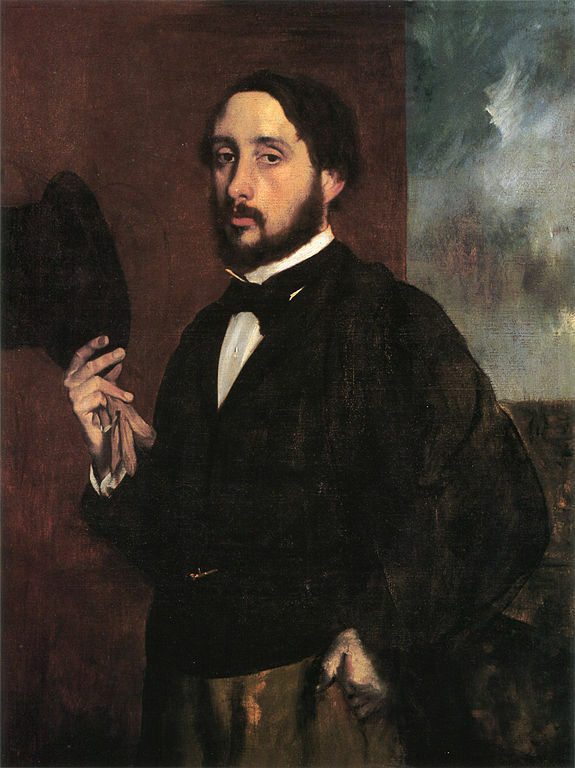 Atelier Degas - Vente Degas, 1918, I, n° 212 - Ambroise Vollard, Paris - Emery Reves - Dallas Museum of Art, 1985. 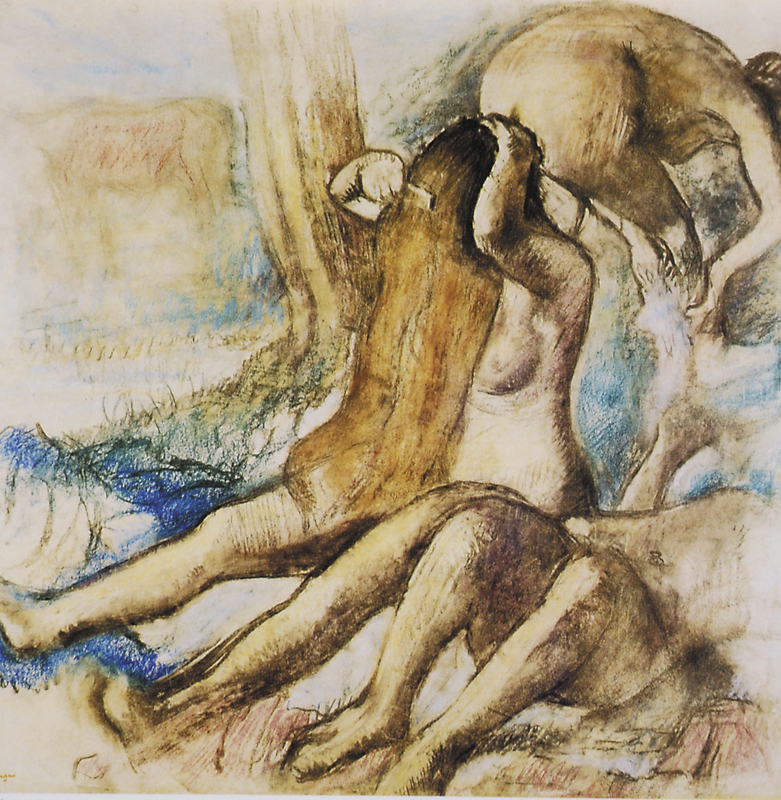 Paris, galerie Vollard, 1936, Degas - Paris, Ottawa, New York, 1988-1989, n° 346, repr. p. 556. Lemoisne, 1946-1949, III, n° 1071, repr. p. 621 - Lassaigne, Minervino, 1974, n° 1006, repr. p. 131 - The Wendy and Emery Reves Collection, Dallas, 1985, p. 119.